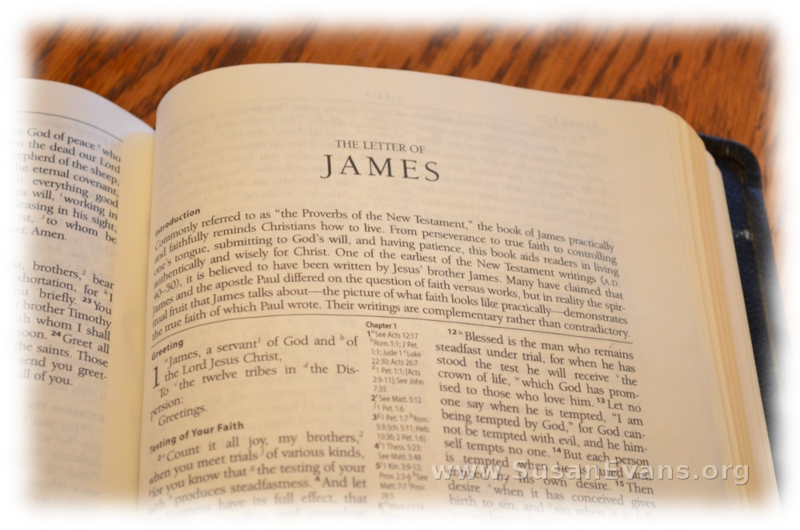 James 2:20, 26: Are Works a Requirement for Heaven? When the subject of salvation comes up, many Mormons use certain biblical passages to support the LDS idea that good works are necessary for a person to receive salvation. It is clear Mormonism is a religion that stresses good works. Latter-day Saints are generally good people who are known for clean, wholesome living, volunteer service, and a rabid dedication to their families. So, when a Christian says “salvation” comes by grace through faith alone (Ephesians 2:8-9), the average Mormon bristles. “What about James 2:20?” they oftentimes say, referring to the passage possibly quoted more often by Mormons than any other. Back in 2003, I was selected to serve as a juror on a federal case in San Diego. It involved a Mexican national who was allegedly attempting to enter the United States from Mexico by crossing the Tijuana River on foot. Six Border Patrol agents on four-wheelers were sent to the area, so when the five Mexican nationals heard the commotion, they began to slosh through the river back to their country.